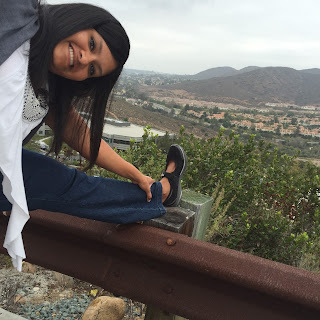 Running with SD Mom: Being #GlutenFree and the #7DayStretch #LiveInprAna Challenge! 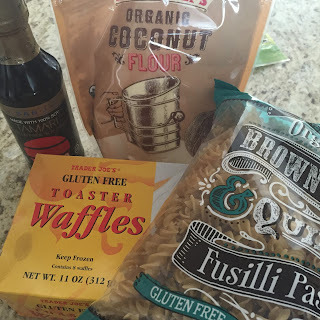 Being #GlutenFree and the #7DayStretch #LiveInprAna Challenge! 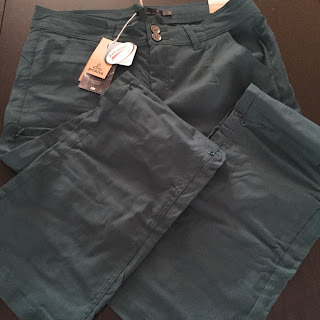 Disclaimer: Thru my relationship with FitApproach, I was sent prAna items for review purposes. I have not been compensated in any other way and all opinions are my own! So, remember I have been belly aching (pun intended) about my tummy trouble? Well, we may have some answers. It appears I have a wheat and possible peanut allergy. So...that means, I will have to start living a gluten free lifestyle! I am so excited about this because it means I will FINALLY have answers to why I am bloated ALL the time! And apparently, I have picked a great time to be GF because there are so many options out there. Like this pancake mix! I hope you will hang with me while I navigate my way around this new GF world. If you have any tips and tricks for me, please share! I am strangely at peace with cutting out gluten from my diet. At least it explains the sluggishness and bloating. Maybe I will sing a different tune in a week or two but for now, I am at peace. Speaking of peace...see my awesome prAna Jada jeans? They are super bendy and flexible and I could live in them all day! They were my absolute favorite everyday pant UNTIL I met the Halle pant. Hang with me all week so you can see everything these pants can do! I’d love for you all to join me for this fun challenge. You can WIN some awesome new prAna gear from their fall line! I am super excited to live in prAna all week! And there is something about a Fall Line that gets me excited. In San Diego, we don't have seasons. We have perfect, warm, hot and cool. But sometimes, you get excited about those scarves, boots and sweaters! Love love love prAna's fall line! And please don't forget...looking for all your best Gluten Free tips and secrets! 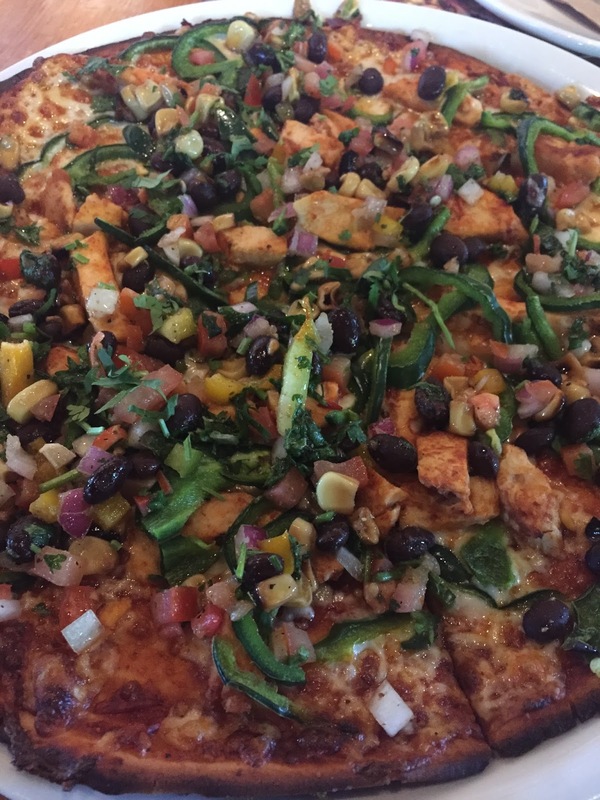 I already found out that California Pizza Kitchen has yummy GF crust! 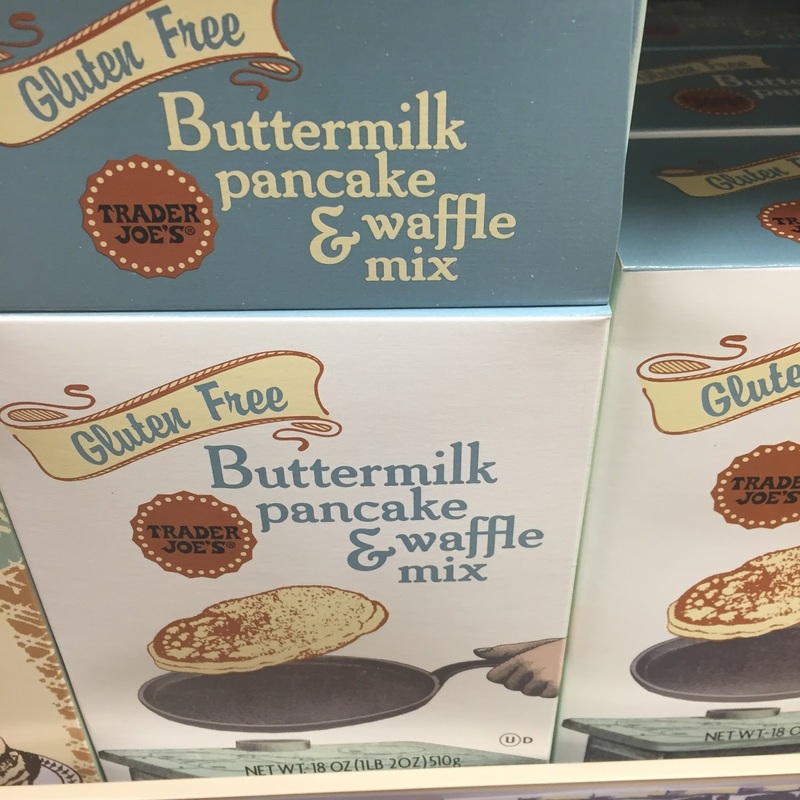 There are tons of gluten free options out there these days. You just have to be careful. Just because they're #glutenfree doesn't mean they're #healthy! I even have a few yummy recipes on my blog (chocolate chip cookies, banana bread, and zucchini bread anyone?). That is if you don't mind if they're #vegan too (in keeping with my blog post today, I am into hashtags :-). Love my Prana! The challenge will be fun. I just wish it was a little cooler. It's a little hot for pants right now . Though I did get the Monarch Convertable pants. I will definitely have to check out the recipes! A little vegan never killed anyone. I have to stay peanut free too! Oh, I hope the GF lifestyle does the trick for you! I was 17 before we found out I had an allergy to beef- I don't eat it- it makes a big difference! The challenge looks like lots of fun! cute pants too! Happy Monday! Thank you! I am really hoping I feel all better soon! Currently dealing with a similar situation! My Dr thinks I'm allergic to wheat, corn, and soy (just try finding gluten free things that don't use those as a substitute!) so I have to swear off it all for 7 weeks until I get tested again...womp womp. Good luck! Corn and soy too? Well, at least you are okay with rice. They make good rice options too! There are so many great gluten free options out there these days and looks like you're off to a great start managing your allergy! We don''t have any allergies but oftentimes eat GF because there are so many yummy foods out there. Hope you have a great week Smitha! I hope you figure out what's bothering you and are able to make the changes. It seems like it's a lot easier to be GF with all the products available.